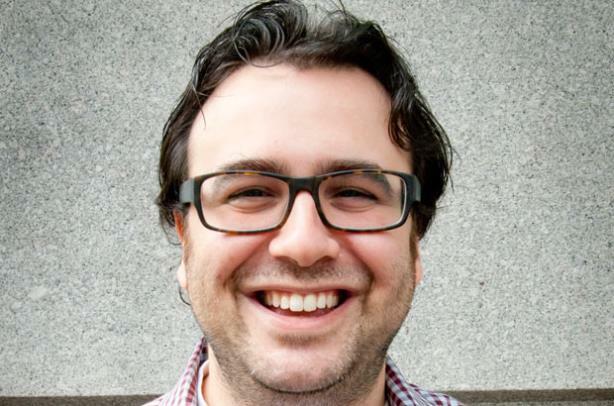 Adam Hirsch left the firm last December to join Chideo, an interactive charity broadcast network. NEW YORK: Adam Hirsch has rejoined Edelman as global EVP of the firm’s digital practice after a five-month hiatus. Hirsch stepped into the role on Monday. He is reporting to Edelman Digital global practice chair Kevin King and is overseeing two staffers. No one had replaced him at the firm since he departed in December to become chief digital officer at interactive charity broadcast network Chideo, which was founded by entrepreneur and philanthropist Todd Wagner. Hirsch said he is continuing the work he did previously. He is tasked with building consistency in the firm’s offerings across its offices, helping Edelman to monetize them, and figuring out the best way to staff the digital team. King said Hirsch’s ultimate goal is to help Edelman "operationalize innovation." "A lot of firms are looking out for what is next, what is new, and doing new things," said King. "Edelman is trying to figure out how to best execute those things by identifying new tools and establishing partnerships, which is what [Hirsch] will be focused on." Hirsch explained that he will target three tiers of partners: enterprise technologies and big social networks first, startups secondly, and a third tier of emerging social networks and technologies such as companies that produce 3D printers, wearables, and beacons. Hirsch said Chideo was "not a great fit," adding that he is excited to be back at Edelman. He said he could not confirm if Chideo will hire a replacement. "There are a lot of great opportunities for us and our clients," he said of his new role. Previously, he was Mashable’s COO, developing strategies that grew the company from four to 50 employees and overseeing three headquarter moves, according to his LinkedIn profile. Earlier in his career, he was director of operations for NYC Living Realty and director of business affairs for Peter Ashe Real Estate.